Servicing the lower mainland for over 4 years. We practice eco-friendly procedures to remove the moles, keeping your land and our environment healthy. We treat the moles in the most humane way possible during the removal process. 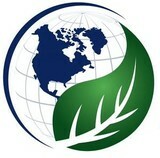 We service residential, commercial and industrial properties. For all your mole removal needs, call H & H Mole Control today! Unwanted guests are never fun, especially when you can’t ask them to leave. 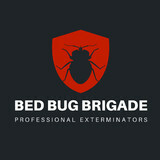 Luckily, Port Coquitlam pest control companies have no problem kicking them out. Whether there’s a rodent in your basement or insects in the attic, call your local Port Coquitlam exterminator to take care of them — do not try to wrangle them out yourself! 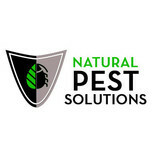 Not sure which type of home pest control service in Port Coquitlam, BC can tackle your issue? Read profiles and ask about their past experiences to get a good idea.